My never ending focus, how one idea, in this case beauty and makeup, is published across many platforms. And those who share that passion will give (and receive) the best message they can. 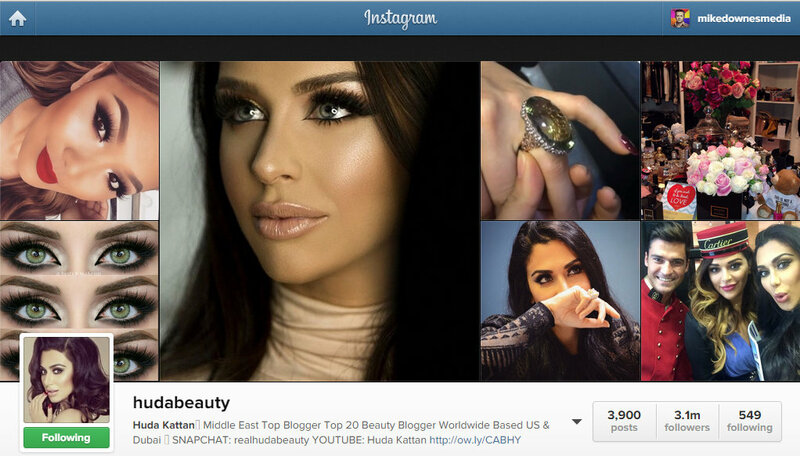 In this example, Huda Kattan has a presence across Instagram 3.1m, YouTube 370k, facebook 346k, twitter 33.9k and pinterest 20.8. As a fair analysis, I have data on 50 videos. I could have studied 173 (as that's the number that show the public Average View Duration). If you need it, read some of my older posts how how I work. About Efficiency - I compare audience retention as either gas in car or food on a plate. If you travelled ten miles by car and lost 40% of the gas as a leak, you could argue that's 60% efficient. Or if you served meals in a restaurant and 25% of the food was still on the plate, you could argue 75% was all that was needed. The kitchen, knowing the plates were too full, would simply serve less food. Of course, if each plate came back clean - maybe the restaurant was serving tiny portions..
What I find fascinating about the beauty video bloggers, their passion, dedication and the sheer hard work that goes into making the piece of art that is a video HowTo tutorial. What can I bring to the Beauty Blogging Table? Hopefully some insights - like if you spend a few days on a 9 minute video and see 40% went unwatched.. What can you do differently? Be a very strict editor, write a tighter script, make a storyboard or know your audience (and their habits). My aim here, to send a few tips out there and see what happens. I will post about other beauty channels as I discover them. In particular, the Instagram images are really really high quality. Maybe the modern camera phone is of such an advanced level that each image is near perfect. Of course, with a DSLR, pro lighting and a studio we may expect perfection. But we have the 15 second Instagram video too, they are pretty good, but in my view would improve off the scale if Instagram went to a PC/Mac upload. I'm angling here, from the mini in your pocket mobile studio to the fully fledged media company that anyone can create at YouTube. 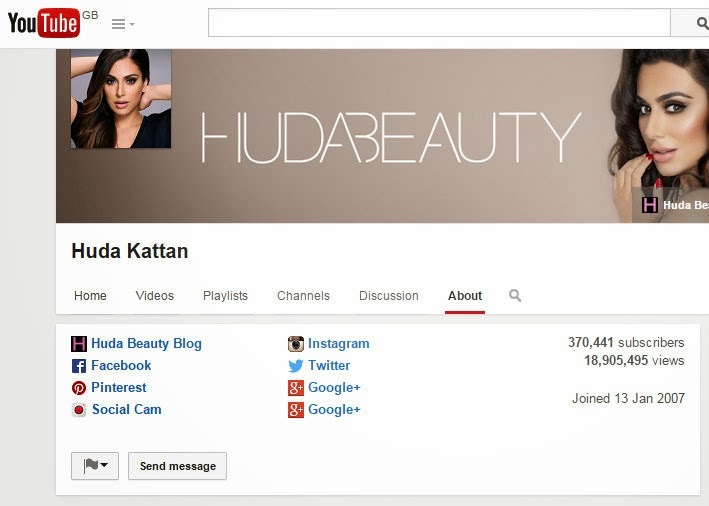 About the Huda Beauty Channel. For the last 50 videos, there is an Average View Duration of 4:33 minutes with the average upload time of 9:10 mins making Audience Retention 51.7%. 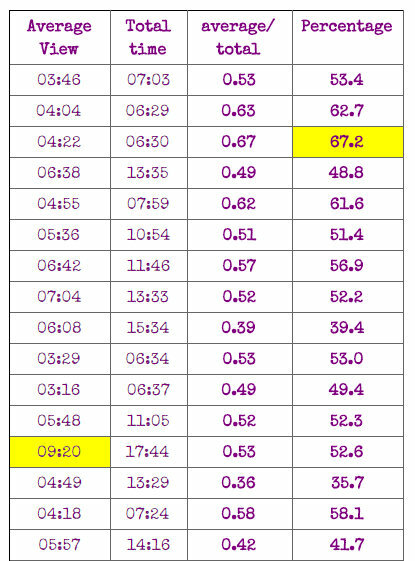 The video with the highest retention had 69.4%, an average view of 2:57 (and a length of 4:15). As I said earlier, I looked at 50 of a possible 173 videos. I also sorted by the Most Viewed which gave an average view of 3:43 (of 7:31) making 50.5%. 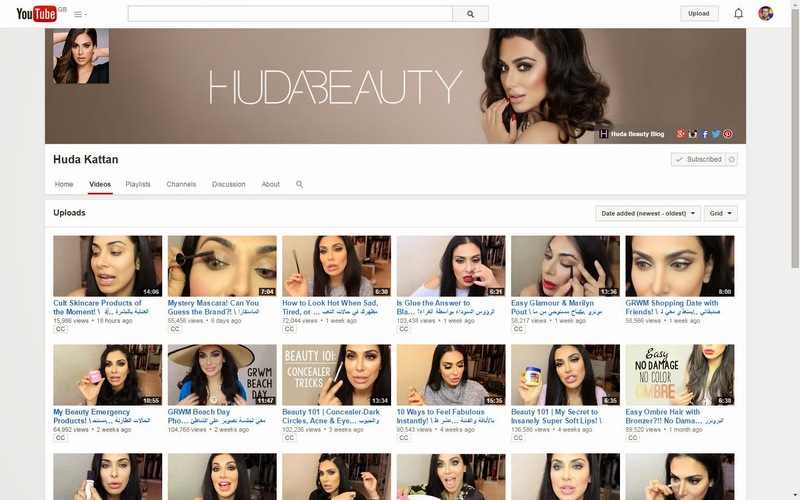 If I were on the Huda Beauty Team, I would make videos that are never longer than five minutes. Ideally, each upload I would insist be less than four minutes. And then every so often I would do a special upload that ran at 20-30 mins, maybe as a weekly show to end the week. If the audience knew this was coming, they could sit back and relax. 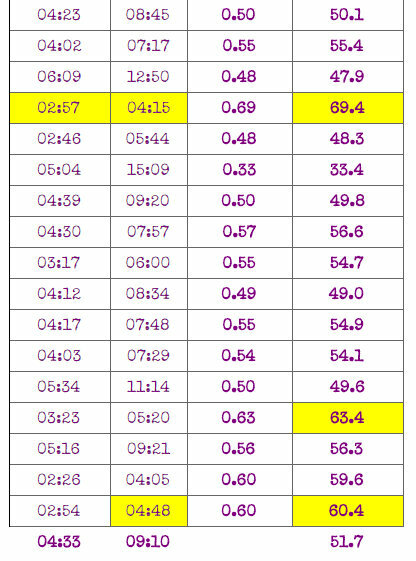 Just to repeat while adding some clarity, the Huda channel has an average view from min of 2:26 to a max of 9:20 with Audience retention from min 33% to a max of 69%. Only the channel owner has full data in their youtube analytics that may show some spikes in viewer behaviour - usually this is when a vital piece of information is shared. Equally, if the audience even sniffs at a lapse in receiving any value, they will be gone very quickly. 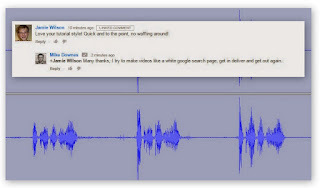 To end here, I'd like a dialogue with any YouTube Creator - I have many already. I have many notes on Audience Theory and viewer habits. I posted yesterday on g on how Youtube is rampant with Beauty Bloggers, but if you look on traditional TV, there seems to be nothing - of course TV is suited to shows that last 30-60 mins. See the post embedded below..
And to repeat, ''If I had a number one question for all the beauty bloggers, makeup artists and those who follow and watch, it would be, Why? Is it to learn #howto, admire, for the products or for the personality/entertainment value? I'm fascinated to know (for those people new to me, I cover a wide range of topics, all to do with media change, thank you..